Oil producers hoping OPEC will cut output Friday to boost sagging prices are likely to be disappointed: The cartel's Gulf powers aren't about to surrender. Saudi Arabia, Kuwait, the United Arab Emirates and Qatar are leading a fierce battle to protect OPEC's global market share by forcing others, like U.S. shale producers and Russia's state energy giants, to live with lower prices. Years of $100 a barrel oil allowed the four exporters to amass reserves of $2.4 trillion, according to the Sovereign Wealth Fund Institute, a huge war chest for countries with a combined population of fewer than 50 million people. They also used the windfall revenues to invest in infrastructure that gives them new weapons in the oil market fight. The UAE, for example, has built a state of the art oil export hub in Fujairah. The Indian Ocean port can now compete with rivals such as Rotterdam and Singapore. Fujairah, one of seven emirates making up the UAE, also spent more than $3 billion to build a pipeline to carry crude oil from Abu Dhabi's oil fields to the port, by-passing the strategic Strait of Hormuz between Oman and Iran. 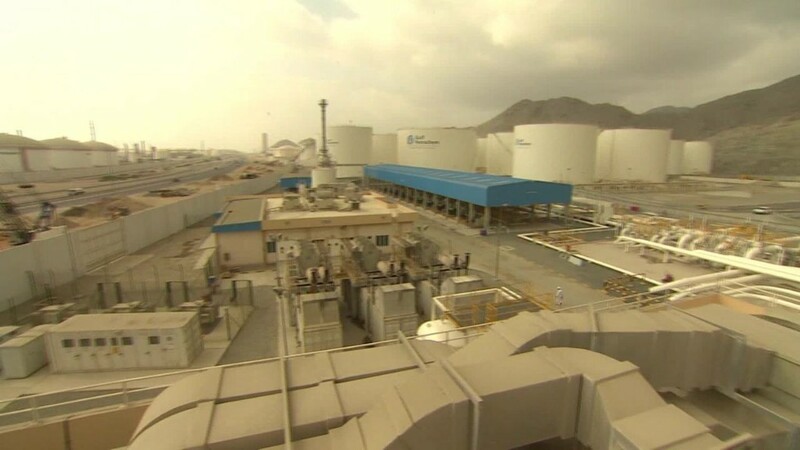 Millions of barrels per week are loaded in Fujairah onto tankers bound for markets in Asia. "Fujairah is sending the products of the Gulf countries to the east whether it is going directly to China or a trans-shipment to Singapore," said Siavash Alishahpour, managing director of oil terminal operator VTTI. Saudi Arabia's veteran oil minister Ali al-Naimi led the charge at the OPEC meeting back in November to keep pumping in the face of falling prices. That decision accelerated the price collapse, as it became clear the Saudis were playing a long game. "We're not going to cut production, certainly Saudi Arabia is not going to cut," Ali al-Naimi told CNN in December. Asked if that position would hold for the first half of 2015, he bluntly stated, "No, it's the position that will hold forever." Forever is a long time, but after discovering oil nearly eight decades ago, many believe Saudi Arabia is out to protect its legacy. The merits of the Saudi-led strategy will be debated behind closed doors at the OPEC meeting in Vienna Friday. 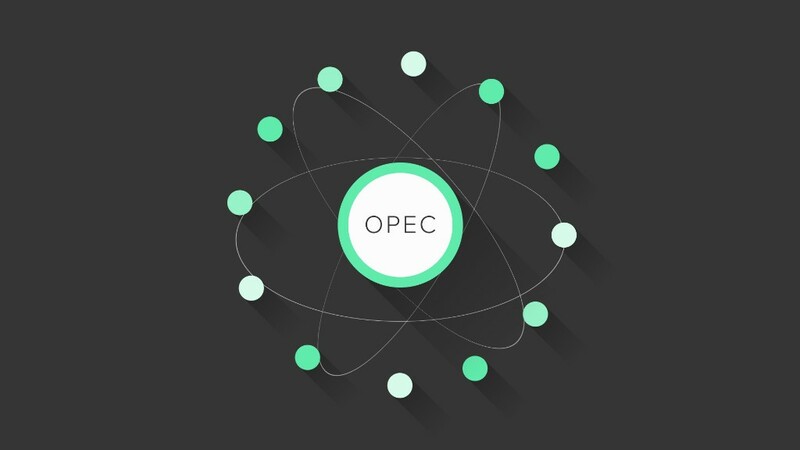 Most OPEC watcher don't expect any change in policy, which is proving to be a costly decision. Despite a 40 percent recovery in oil prices since January, the International Monetary Fund estimates that the Gulf producers will forego $287 billion of revenues this year. The massive sovereign reserves provide an ample cushion for now. But the Gulf states are also able to take advantage of having the lowest production costs in the world -- estimated to be between $2 and $10 a barrel. "We do have a great advantage over many nations, neighbors and even [producers] in Africa and for instance in South America," said Nureddin Sehweil, CEO of Uni-Arab Oil Services. The regional neighbors he's referring to include Iran and Iraq, the African producers Algeria, Angola and Nigeria, plus Venezuela in South America. All six have a breakeven price close to $100 a barrel, and they failed to block OPEC's November decision driven by the Gulf heavyweights. For now, the collective response by the 12-nation cartel is to go flat out with production, hitting 31.2 million barrels a day in April, according to the Paris-based International Energy Agency. That's well above its stated quota of 30 million barrels. And life may get even more complicated if Iran is able to agree a nuclear deal with the U.S. and other world powers by the end of June. At 2.8 million barrels per day, Iran's production is running at its highest rate in nearly three years. The country with the second largest proven reserves in the Middle East, at 157 billion barrels, is poised to increase production by one million barrels a day within six months if sanctions are lifted. "If OPEC maintains its current strategy and if Iran ramps up its production and some of the other producers in West Africa and other places continue to produce, I cannot see $100 oil anytime soon, " said Steve Brann, Managing Director, of commodity trader Vitol Dubai. That's the price the Gulf producers seem willing to pay in their effort to counter a rise in global production from the U.S. to Russia.